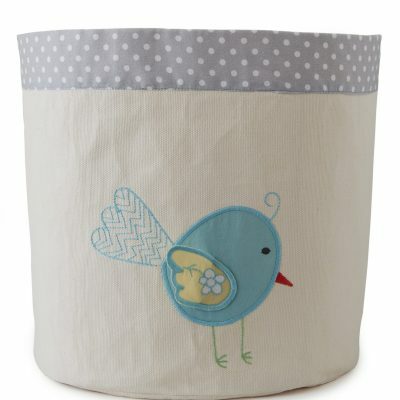 Perfect décor in the nursery and a memorable tooth-fairy pillow as little one grows up. 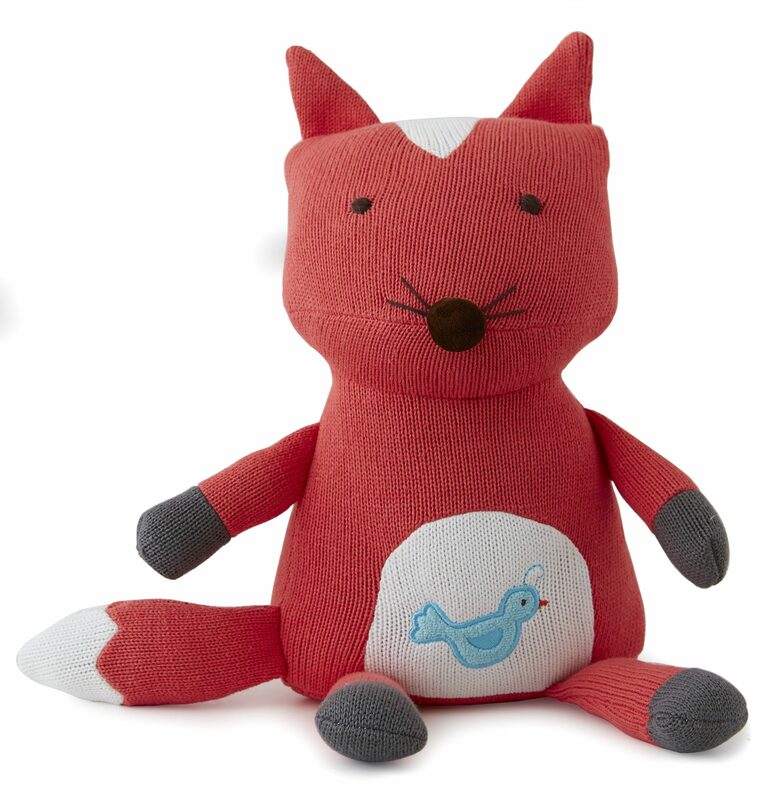 Fox is carefully crafted with dimensional arms, legs, ears and a white tipped tail, which babies love to touch and play with. 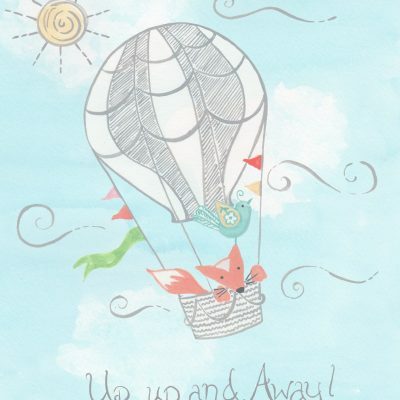 The secret pocket on back is perfect for the tooth fairy, or a special place for a note, a wish, or a prayer. 11″ tall seated, shaped pillow. Perfect décor in the nursery and a memorable tooth-fairy pillow as little one grows up. 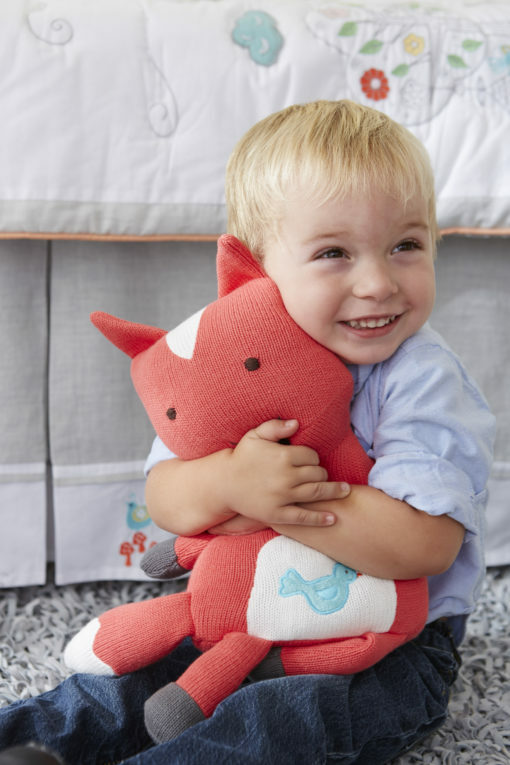 Our handmade Fox shaped pillow is knitted of red-orange soft 100% cotton yarn. Fox is carefully crafted with dimensional arms, legs, ears and a white tipped tail, which babies love to touch and play with. 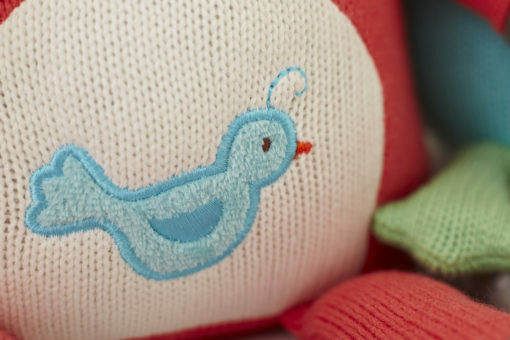 His best friend Finch is hand appliquéd on his soft tummy. The secret pocket on back is perfect for the tooth fairy, or a special place for a note, a wish, or a prayer. 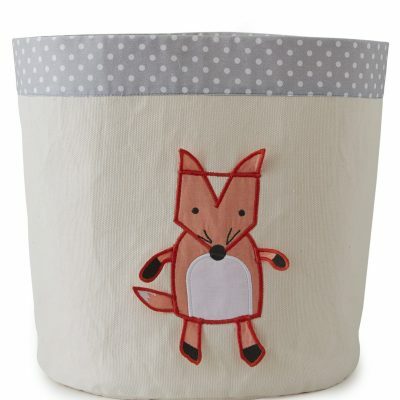 Matches the Fox and the Finch collection, perfect for any child’s room! Crafty hand applique and embroidered details. 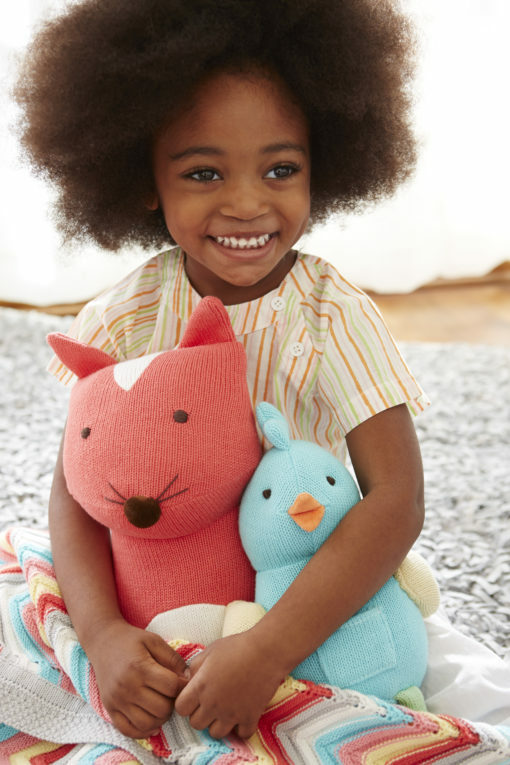 11″ tall seated, shaped pillow with tiny pocket on back for all sorts of things like; tooth-fairy rewards, special treats, or even bedtime notes to encourage little ones to bed.